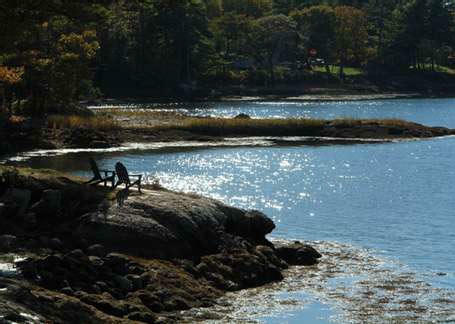 Auctioneer's Note: The Keenan Auction Company is pleased to offer at public auction 14 properties associated with one of Mid Coast Maine's finest condominium resort complexes, "The Sheepscot Harbour Village & Resort". 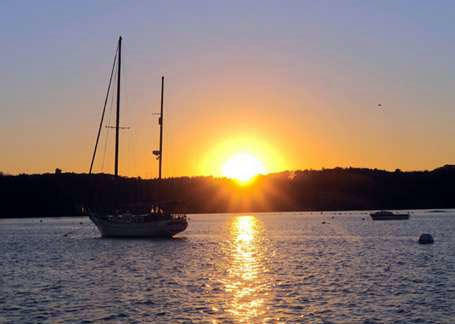 The resort is located just across the Wiscasset Bridge in Edgecomb, Maine and is within walking distance to many shops, restaurants, and Historic waterfront park. In the offering are (10) remaining luxury condominiums and a US Route 1 commercial building all selling at ABSOLUTE, UN-RESERVED AUCTION. *Properties to be auctioned with reserve include (2) waterfront land parcels and development rights to construct (12) additional condominiums. All properties to be offered individually and on Buyer’s Choice. 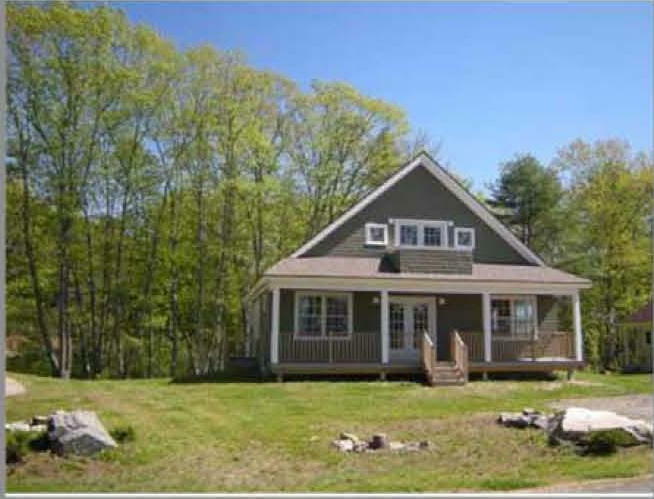 View the auction properties over the 9-day preview period and join us on auction day for this great Mid-Coast Maine Real Estate opportunity. 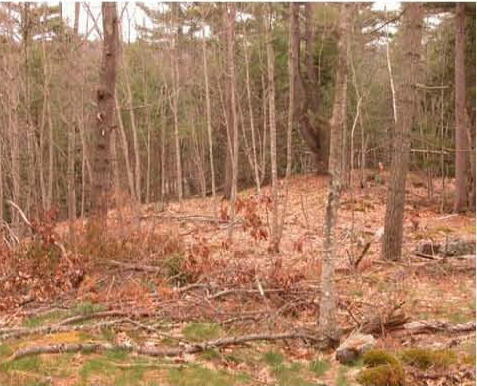 View the auction properties over the 9-day preview period and join us on auction day, May 5, 2012 at 11AM for this great Mid-Coast Maine Real Estate opportunity. 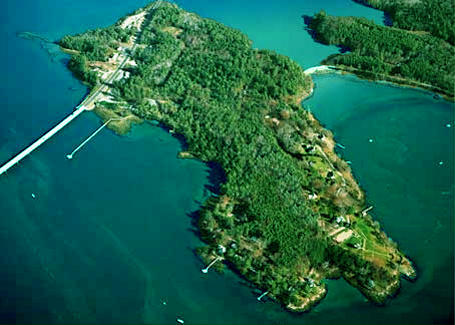 CLICK HERE TO VIEW SHEEPSCOT HARBOUR RESORT SITE. 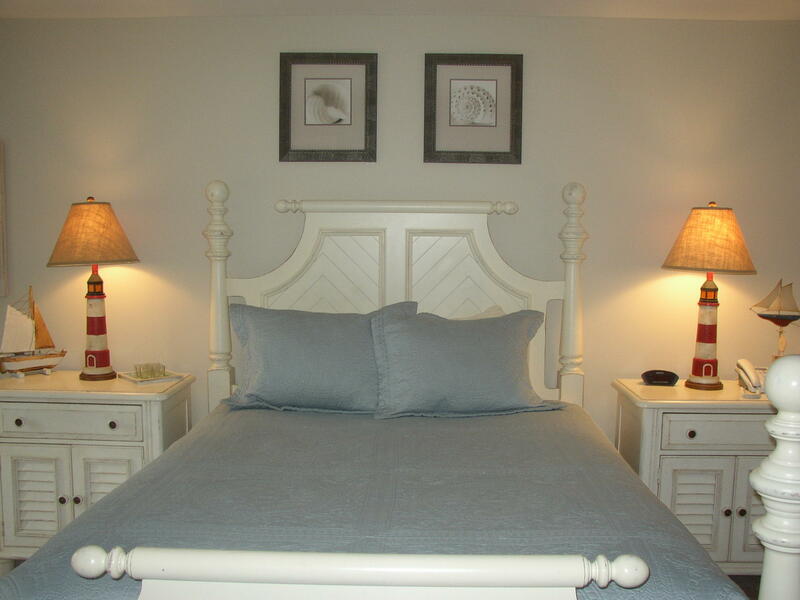 Unit #308 ~ Second Floor, Honeymoon Suite, Queen Bed, Sofa Bed, Full Bath with Jet Tub, TV, Refrigerator, Microwave, Air Conditioning, Heat, Limited Water Views. Unit #309 ~ Second Floor, Queen Bed, Sofa Bed, Full Bath with Jet Tub , TV, Refrigerator, Microwave, Air Conditioning, Heat, Balcony, Limited Water Views. 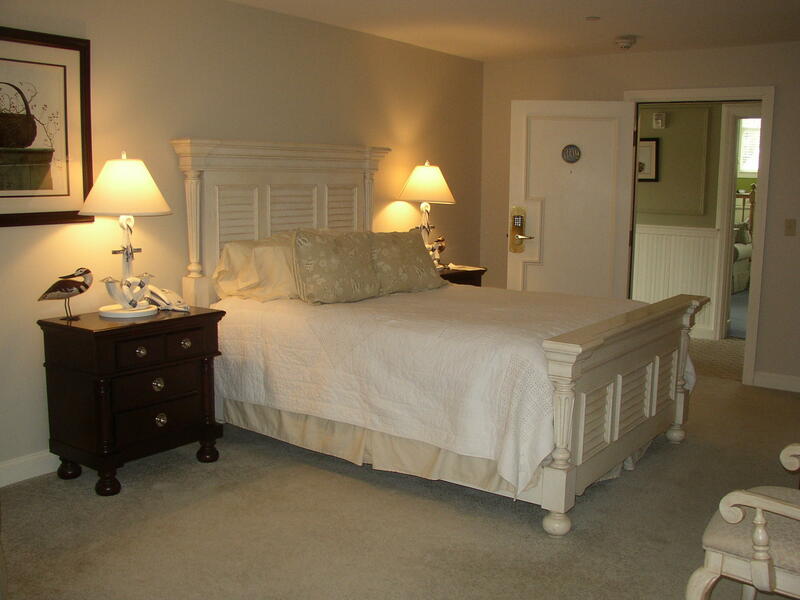 Unit #310 ~ Second Floor, Queen Bed, Sofa Bed, Full Bath with Jet Tub, TV, Refrigerator, Microwave, Air Conditioning, Heat, Balcony. 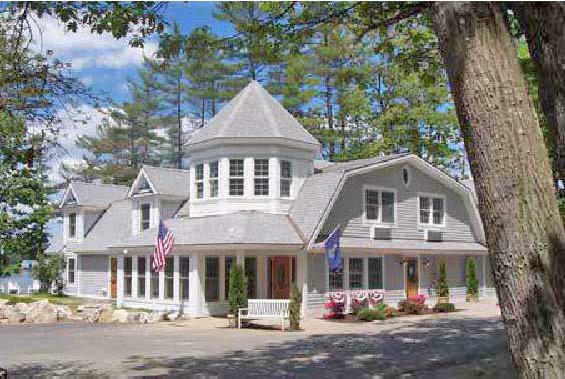 Inn Amenities include Pool, Hot Tub/Jacuzzi, High Speed Internet, Maid Service and Boat Dock with Limited Moorings. Rental Program and Staffed Front Desk. 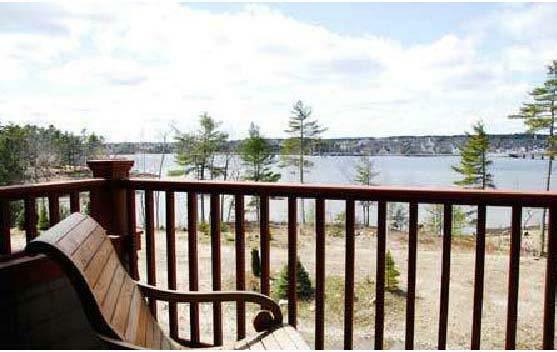 Unit# 503, "Eddy Cottage", Finished Waterfront ~ Located in the Village and directly on the Sheepscot Harbour, this 1,607+/- SF 2-level home is designed with an open concept including kitchen, dining, living area, gas fireplace, half Bath, and a first floor bedroom and full bath that can be locked out and rented separately (lockout is currently not furnished) . 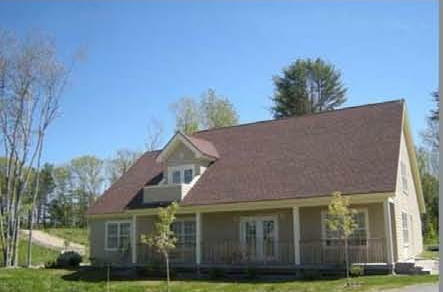 The second floor contains (2) large bedrooms, full bath, laundry, storage closets, and a covered porch overlooking the water. 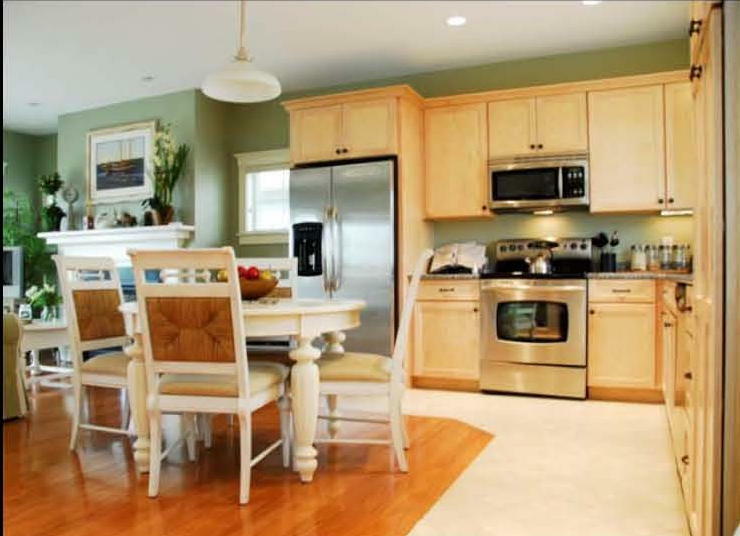 Other features include exposed stairway, radiant floor heat, wood floors, carpet, tile, and granite. 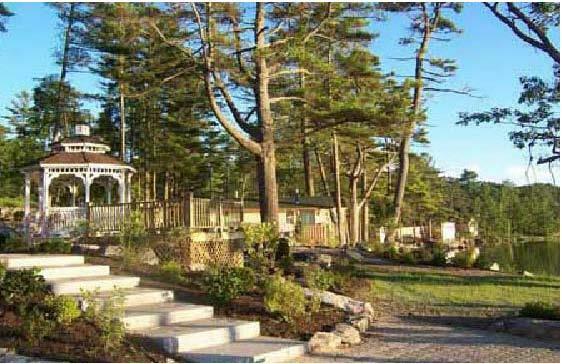 The cottage is appointed with fine Maine coastal themed furnishings, SS appliances, and washer & dryer. 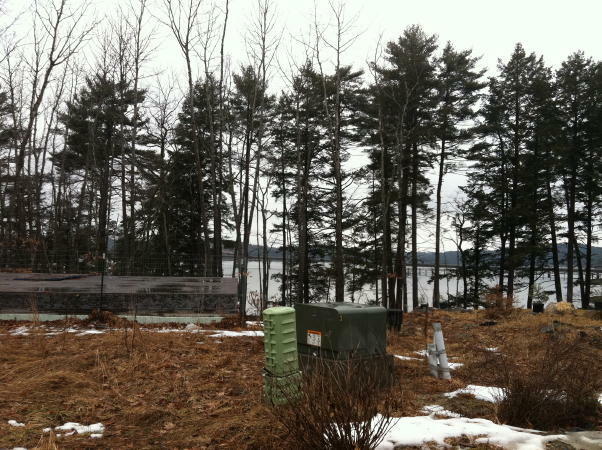 To be sold with furnishings and appliances. 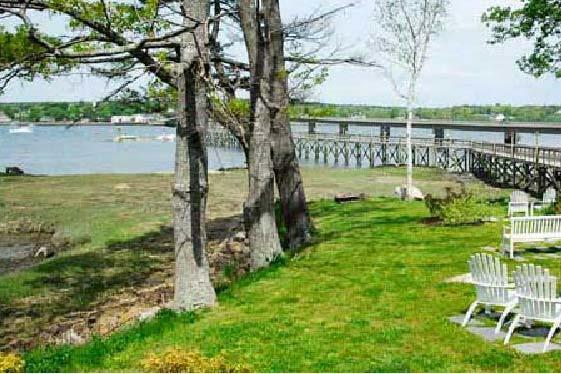 Unit# 507, "River Cottage", Finished Waterfront ~ Located in the Village and directly on the Sheepscot Harbour, this 1,607+/- SF 2-level home is designed with an open concept including kitchen, dining, living area, gas fireplace, half Bath, and a first floor bedroom and full bath that can be locked out and rented separately. 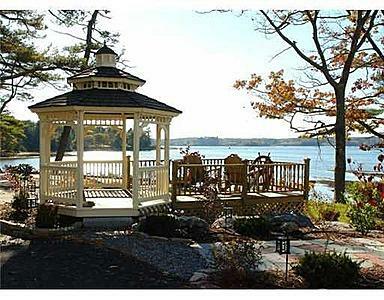 The second floor contains (2) large bedrooms, full bath, laundry, storage closets, and a balcony overlooking the water. 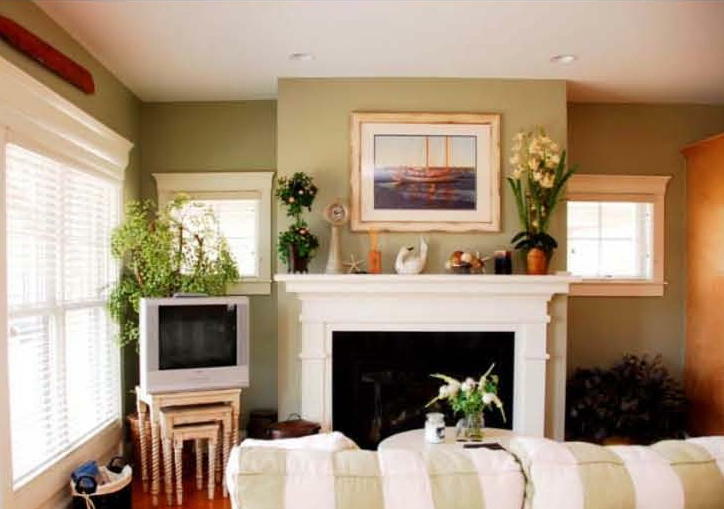 Other features include exposed stairway, radiant floor heat, wood floors, carpet, tile, and granite. 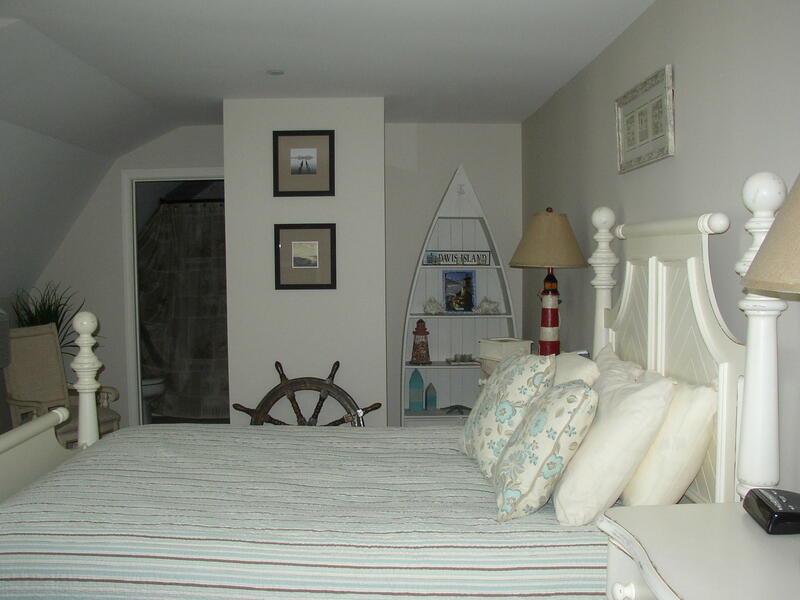 The cottage is appointed with fine Maine coastal themed furnishings, SS appliances, and washer & dryer. 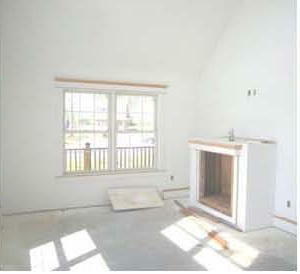 To be sold with furnishings and appliances. 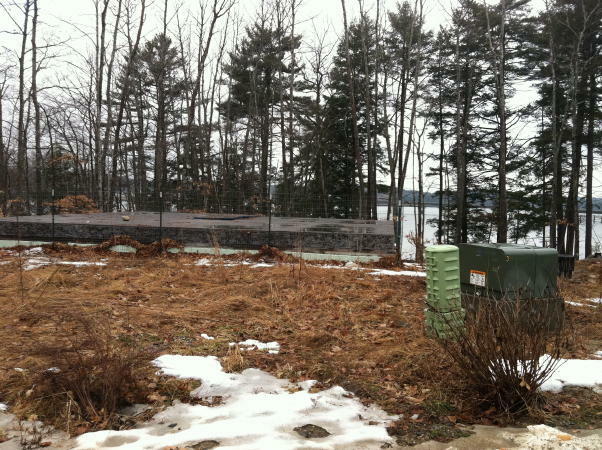 Unit# 505, "Sheepscot Cottage", Waterfront, 50% Complete ~ Located in the Village and directly on the Sheepscot Harbour, this 1,525+/- SF 2-level home is designed with an open concept including kitchen, dining, living area, gas fireplace, half Bath, and a first floor bedroom and full bath that can be locked out and rented separately. 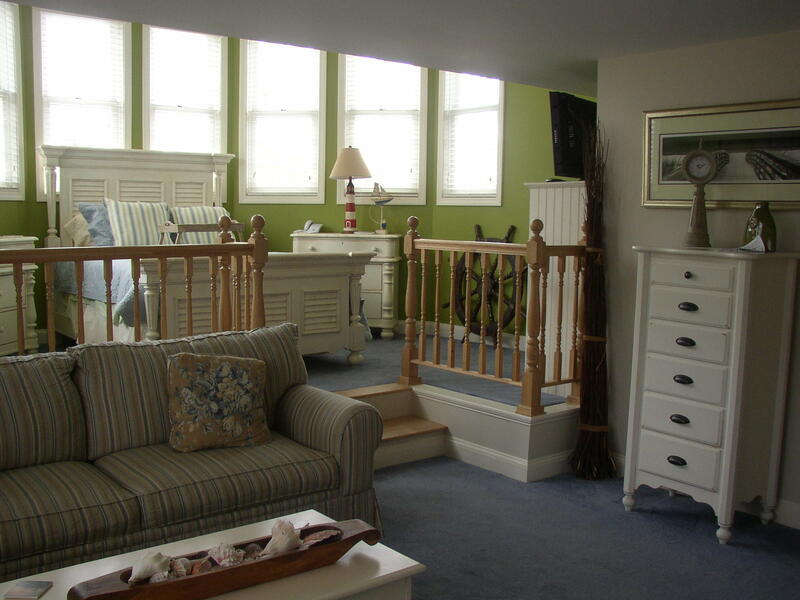 The second floor contains (2) large bedrooms, full bath, laundry, storage closets, and a balcony overlooking the water. Selling unfinished. 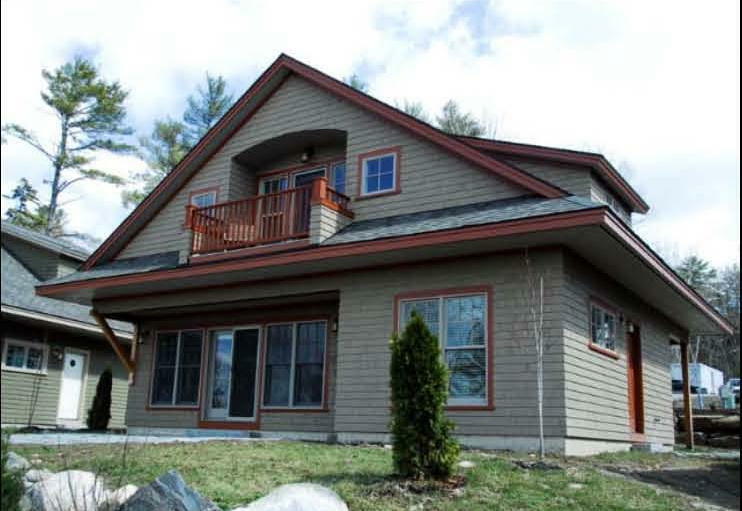 Unit# 602, Cottage Style, 50% Completed ~ Located in The View complex, this 1,518+/- SF 2-level home is designed with an open concept kitchen, dining, living area, (1.75) baths, (2-4) bedrooms, full daylight basement, covered porch, and water view balcony. Selling unfinished. 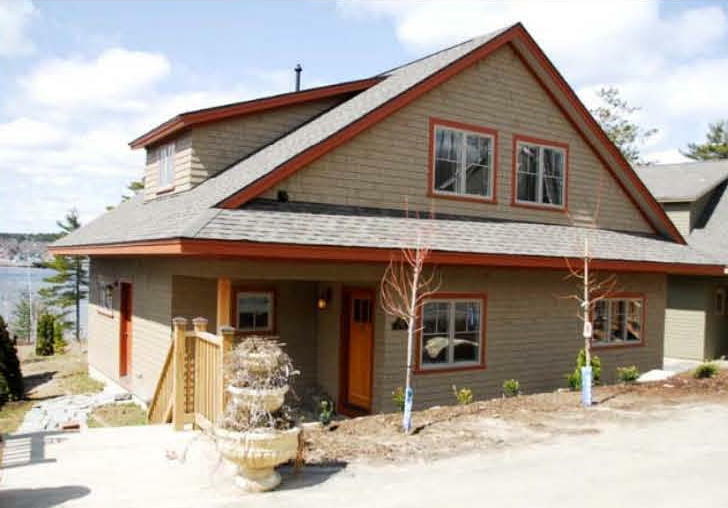 Unit# 604, Cottage Style, 50% Completed ~ Located in The View complex, this 1,510+/- SF 2-level home is designed with an open concept kitchen, dining, living area, (1.5) baths, (2-3) bedrooms, covered porch, deck, and water view balcony. Selling unfinished. 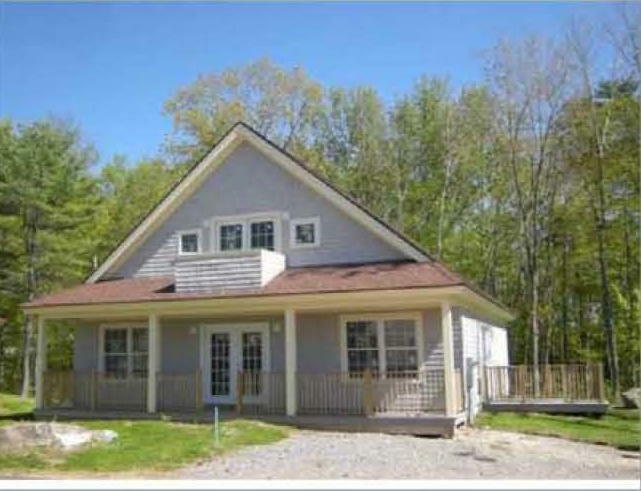 Unit# 606, Expanded Cape, 80% Completed Located in The View complex, this 2,161+/-SF 2-level home is designed with kitchen, living room, dining, fireplace, (3) baths, (3) bedrooms, laundry, attached 1-car garage, covered front and rear porches, and a water view balcony. Selling unfinished. 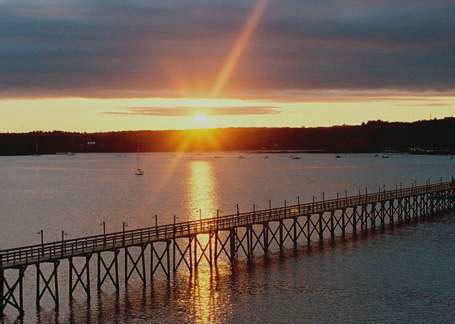 Pier and Floats - 900+/- feet in length with slips and mooring field (additional slips approved). 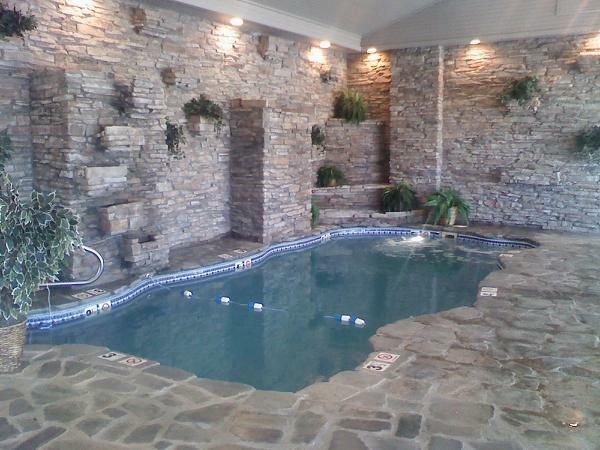 Pool House - with hot tub , restrooms and a meeting room. 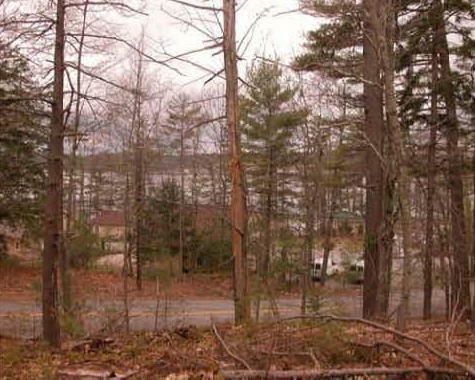 Development Rights to the Sheepscot Harbour "View" Condominiums - (12) Condominium - Sites - Sold with reserve. 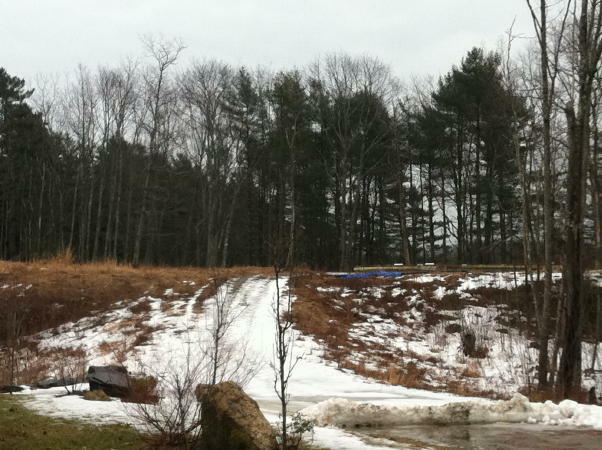 (8) building sites with infrastructure including one foundation and one slab. 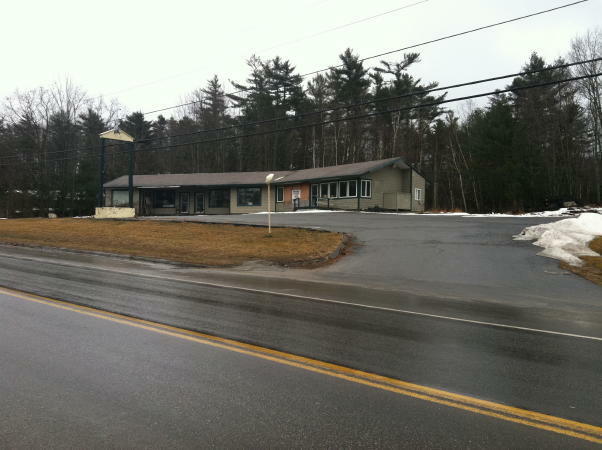 Real Estate: Consists of a 3.6+/- acre parcel located in the Gateway district with 350+/- ft. of road frontage along US Route 1. 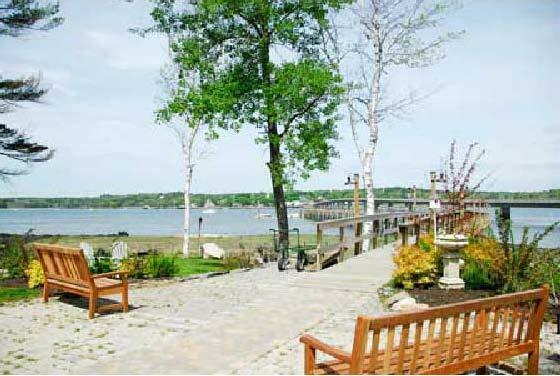 The site enjoys heavy traffic counts and has excellent exposure and access to both the north and south lanes of Rt. 1. 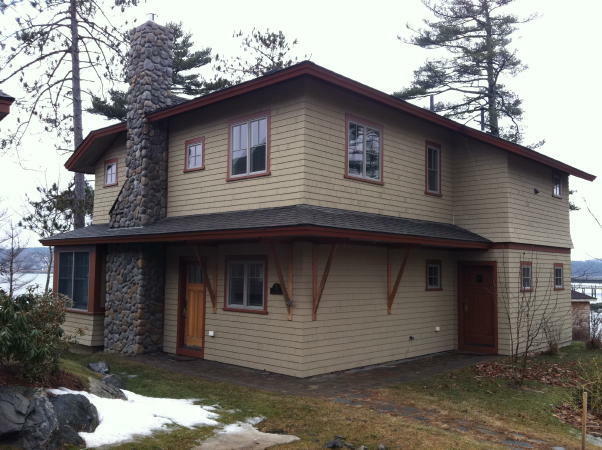 Improving the site is a 2,600+/-sf. wood-frame building designed with multiple offices and retail spaces. Other features include 21+ paved parking spaces and (2) road entrances. Zoned EGD/commercial. Lower parking lot across from Davis Island Grille on Eddy Road is subject to a 99 year lease to benefit restaurant parcel. Reference the Town of Edgecomb Map U5, Lot 6. 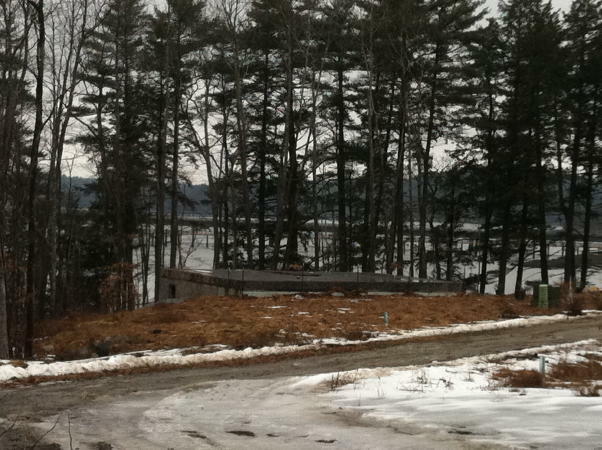 16.33+/- Acres - Waterfront, Eddy Rd., Edgecomb, Maine - Sold with reserve. 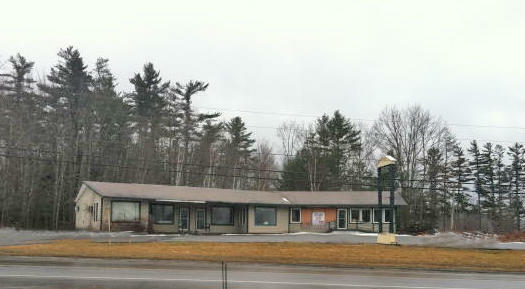 Real Estate: Consist of a 16.33 +/- acre parcel with 612+/- ft. of frontage on Eddy Rd. 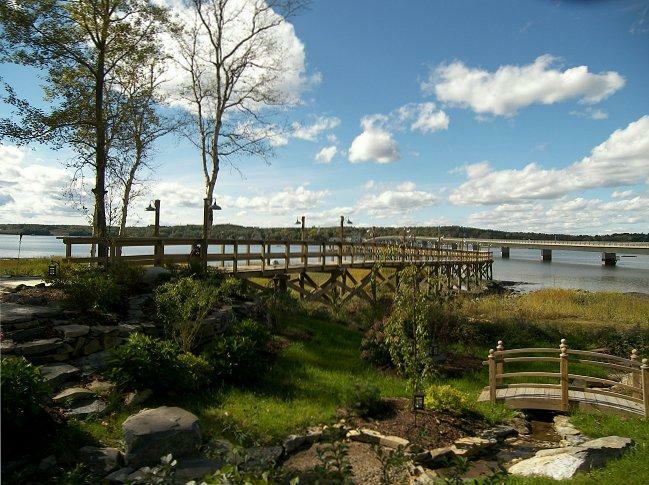 and 523+/- ft. of river frontage. 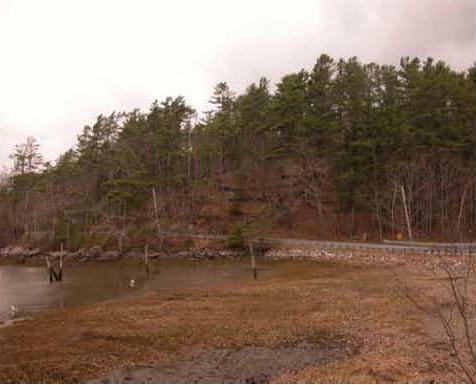 Limited use shore frontage on Sheepscot River across Eddy Rd. Reference the Town of Edgecomb Map U5, Lot 4.2 & Map U6, Lot 2. 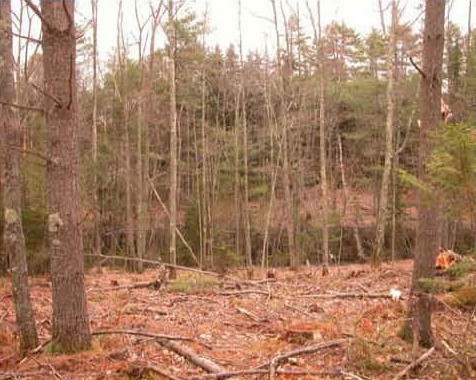 5+/- Acres - Pond Lot, 274 Eddy Rd., Edgecomb, Maine - Sold with reserve. Terms: A $10,000 deposit per property (nonrefundable as to highest bidder) in personal or company check, made payable to the Keenan Auction Company (deposited with the Auctioneer as a qualification to bid), with balance due and payable within 30 days from date of auction. A 10% Buyer's Premium will be added to all high bid prices. The properties will be sold by public auction subject to all outstanding municipal assessments. 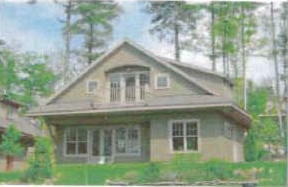 Conveyance of the properties will be by release deed. All other terms will be announced at the public sale. 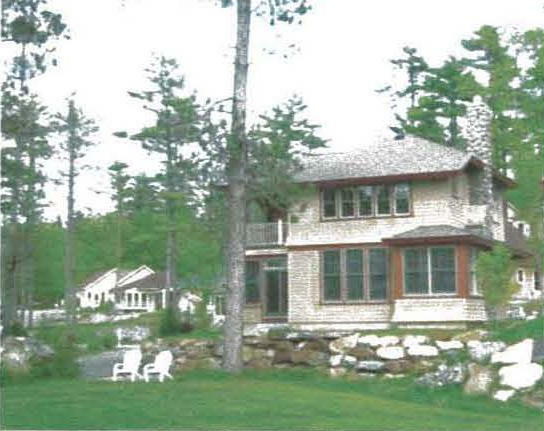 For a Property Information Package containing legal and bidding documents, visit KeenanAuction.com or call Auctioneer’s office at (207) 885-5100 and request by auction number 12-57. Richard J. Keenan #236. Our 40th Year and 6,001st Auction.